Easy Care, Machine wash and dry. Non pilling, non wrinkle. For hot flashes, night sweats and sweaty toddlers, our moisture-wicking pillowcases wick away moisture helping to keep you dry and give you a comfortable night sleep. These wonderful silky feeling pillowcases keep you feeling drier and more comfortable.The silver in the fabric discourages bacteria growth that would normally transfer to your pillow, so the pillow stays fresher and so do you! Easy to care for, machine wash and dry. 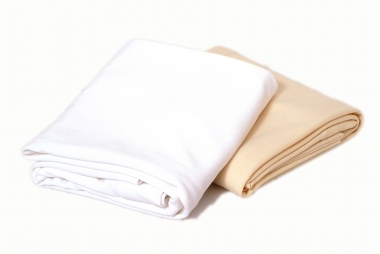 Pillowcases stay soft and silky, won't wrinkle and don't pill.